One more to go! New website, New look! 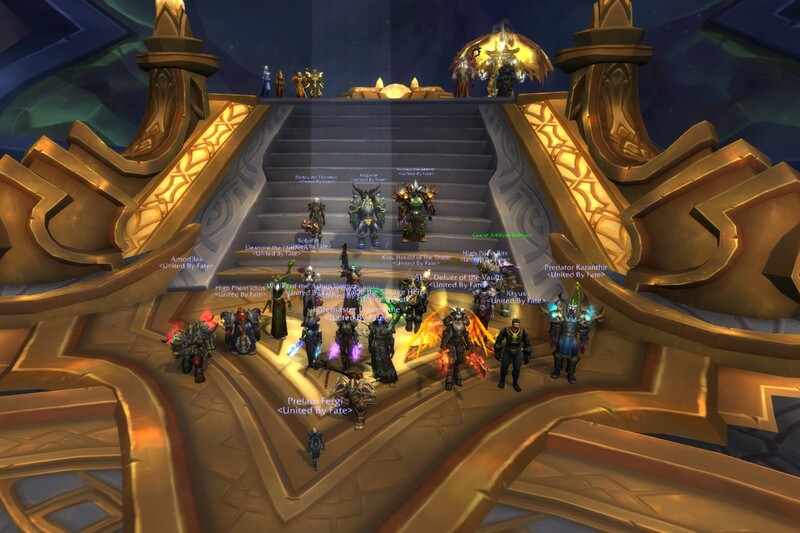 Despite the many wipes on the Coven of Shivarra we managed to kill Argus the Unmarker and thus giving us the full hc clear. Now only left is Mythic, hopefully we can recruit the last couple of members for a full mythic raid team. Good job and let's crank on!